Volkswagen has provided a fix for the third generation of the engines from the 2015 model year, and a fix for the other two generations is being assessed for approval by U.S. regulatory authorities. TORONTO -- Members of a Canadian class-action lawsuit against Volkswagen can submit claims for reimbursement starting Friday after an Ontario court approved a $2.1 billion settlement plan. The 105,000 people who purchased or leased certain Volkswagen or Audi vehicles with 2.0-litre diesel engines that were caught up in an emissions cheating scandal will each receive a payment between $5,100 and $8,000, wrote Superior Court Justice Edward Belobaba in his judgment made public Wednesday. He originally made his ruling April 21 but did not publish his ruling in its entirety until Wednesday. Many vehicle owners will also have the choice either to return their vehicle at the buy-back price as of mid-September 2015, before the so-called defeat device was made public or keep their car and receive an emissions modification that is approved by government regulators, he wrote. The vehicle’s buy-back value will be determined by the Canadian Black Book price of mid-September 2015. “(The settlement) does its best to respond to people who are in different situations and have different concerns,” said Charles Wright, a partner at Siskinds law firm in London, Ont., and one of the lead lawyers in the case. For the people who love their cars, it offers the ability to keep them, while those who want to get rid of them as soon as possible can do so, he said. Meanwhile, the damages payment can cover any costs car owners incurred as a result of the scandal, Wright said. For example, someone who purchased a roof rack that fits a Volkswagen vehicle they intend to return can buy a new roof rack for their new vehicle with the money. There is the chance that further litigation in this case will happen. If emissions modifications for any of the vehicles are not approved and implemented around summer 2018, and the owner chooses not to return their vehicle, Wright said, they can choose to continue litigation. If enough such owners come forward, the court may choose to hear the case again as a class-action suit, he said. The 105,000 vehicles in the suit include ones from model years 2009 through 2015 and affect three generations of diesel engines. Volkswagen has provided a fix for the third generation of the engines from the 2015 model year, and a fix for the other two generations is being assessed for approval by U.S. regulatory authorities, he said. Volkswagen Group said in a statement last week, after two provincial courts approved the settlement agreement, that the settlement is not an admission of its liability. 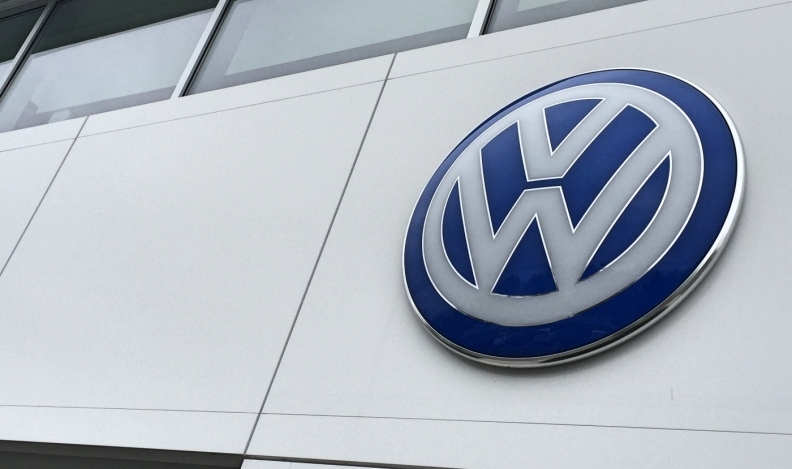 Volkswagen Group Canada did not immediately return request for comment.